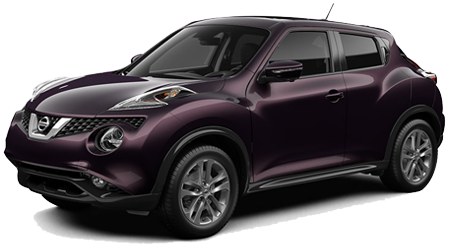 Have you been searching for a sporty car? 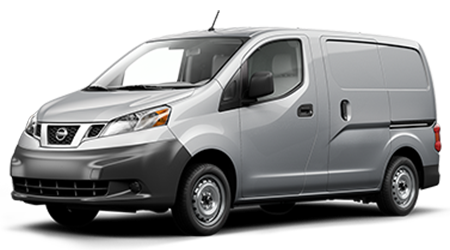 Perhaps you have been looking for a versatile new Nissan vehicle that fits your lifestyle and budget. 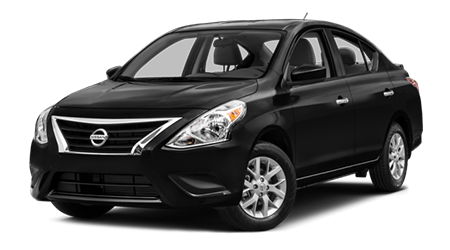 New and used Nissan vehicles are just waiting for Oxford area residents in our Oxford showroom. We have a reputation for offering reliable new and used cars in the Oxford area. 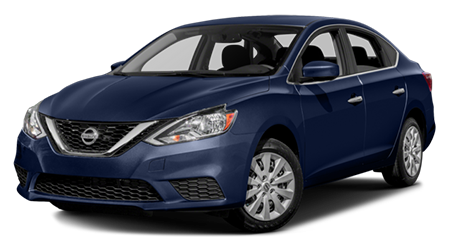 For years, Benton Nissan of Oxford has been the place to visit for a wide range of used and new vehicles. 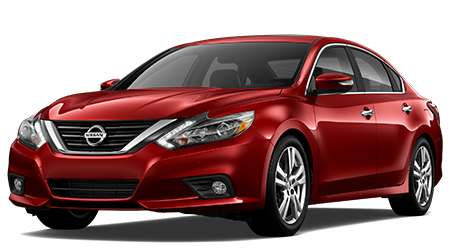 If you live or work near Anniston, Oxford or Talladega, AL, then our dealership is the right place for you to visit for a new Nissan at an affordable price. 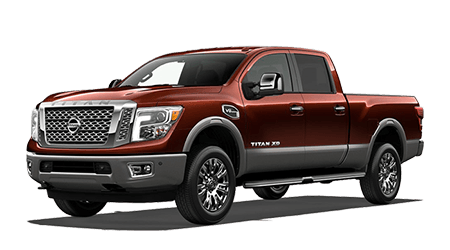 Benton Nissan of Oxford stocks the complete lineup of Nissan's vehicles, including new cars, pickup trucks, and SUVs. 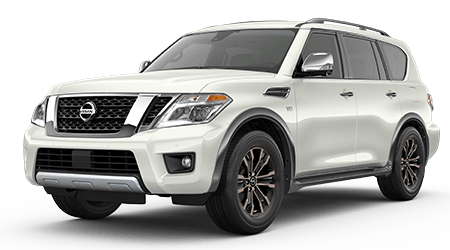 From the Sentra compact sedan and Nissan Versa and Versa Note subcompacts to the spacious Pathfinder, Armada SUVs, Murano, Rogue and crossovers, Oxford, AL area motorists will find a vast range of Nissan's value-priced models. 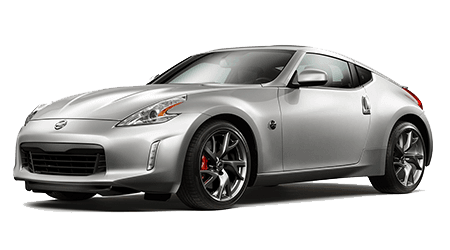 As a full-service and reputable auto dealership, we provide customers with expert auto financing, reliable auto service, and top-notch Nissan parts and accessories. 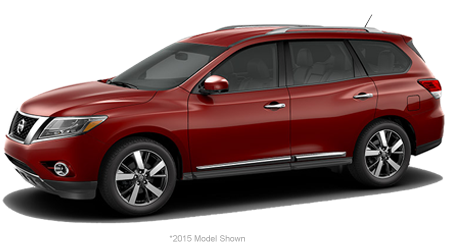 All of our Nissan models are well-equipped with modern technologies and features. 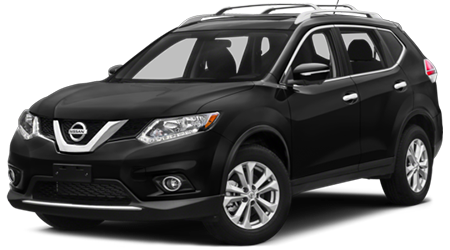 You can shop our huge inventory of affordable, new Nissan vehicles here on our website; then go to our dealership's location to take your new and versatile Nissan of choice out on a test-drive. 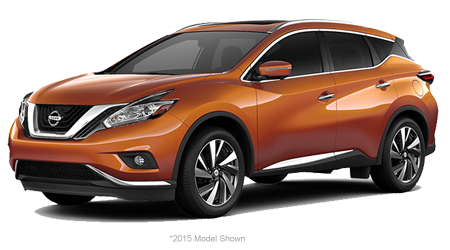 Our Nissan sales team is here on-site to guide local car buyers in finding the right Nissan for their needs. 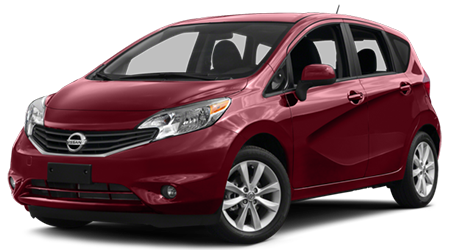 You will discover that our dealership has fuel-efficient new vehicles, in a variety of colors and trim levels. 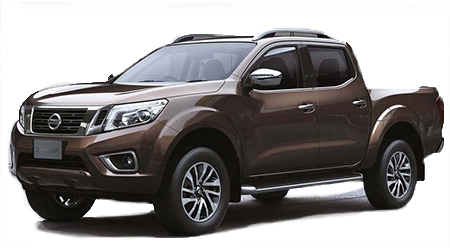 Once you buy from our dealership, you can enjoy a wide array of extended benefits. 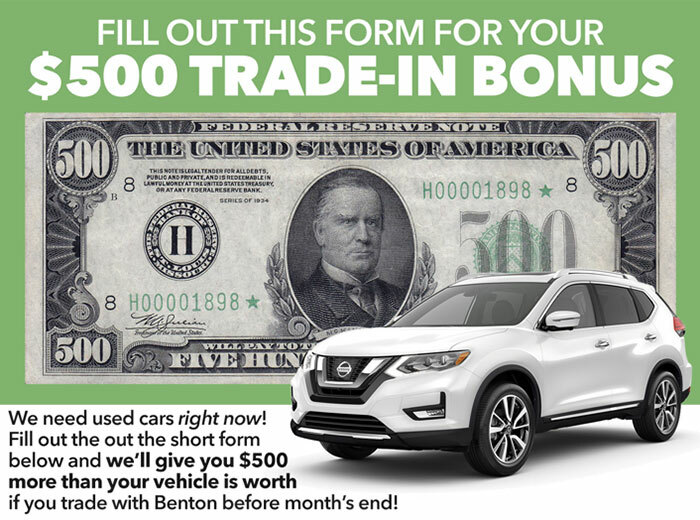 It is important to Benton Nissan of Oxford that you have a delightful auto shopping experience and at our dealership, we're proud to offer the Benton Benefits Program. If you ever need Deposit Protection, Glass VIN etching, Roadside Assistance, or ID Theft Protection, we'll be here. 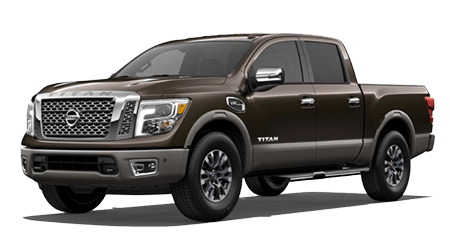 Once you've found the perfect vehicle for your needs, the financing staff at our dealership can help you select a payment plan that is right for your situation. From getting you a reasonable rate on your car loan to setting up affordable monthly payments for you, our finance experts can do it all. If your car needs regular maintenance, an inspection, or brake work, the professionals in our service center can assist. 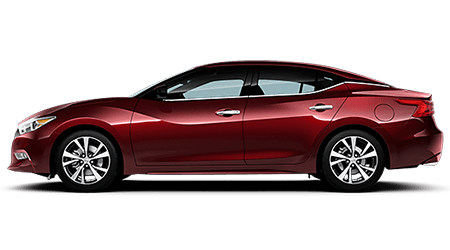 We have highly qualified technicians, and they use genuine Nissan parts or high-quality auto parts, for added peace of mind. Our dealership is staffed with knowledgeable sales associates to answer your questions and meet your car buying needs. 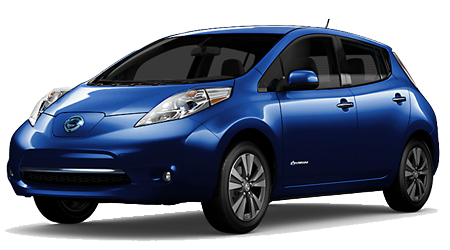 Call us today if you have any additional questions or visit our dealership to schedule a test drive!